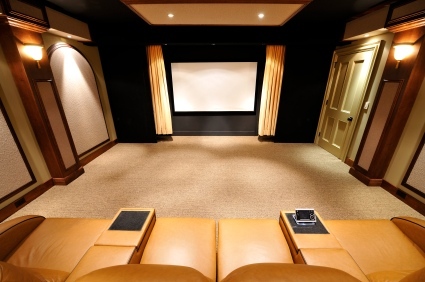 Visit our Showroom to truly experience the finest in Home Media technology! Each component demonstrated in our listening room as well as those featured in our PSL Acoustical Holographic Theater are of unequaled quality and value. We meet with each of our clients in their homes to evaluate their unique lifestyle and the environment best to designate for the control systems, audio equipment, and home theater. Once established, we are able to fully indulge every aspect of the system properly. We understand your busy schedule and heavy workload, which is why we are more than willing to meet to accommodate your schedule. If this still remains difficult to accomplish, we will meet with anyone you feel confident in conveying your needs, such as a personal assistant, designer, or architect within your business.